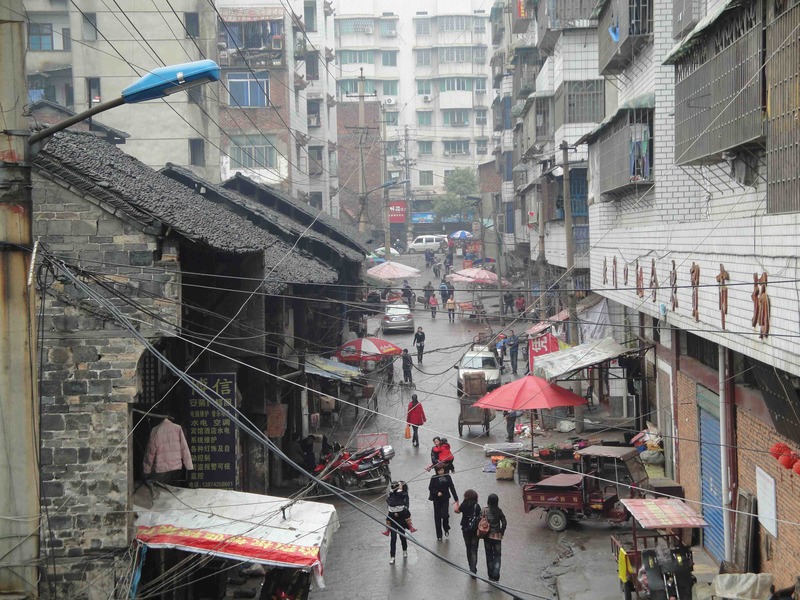 In my latest post on the London Review of Books Blog I write about rubbish, murder and the gap between the cities of China’s east coast and those of its interior. For more on wonderful Shaoyang see my piece at the LA Review of Books. 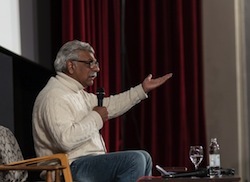 I spoke to Tariq Ali about the the European crisis whilst in Zagreb in April- you can read the interview here. 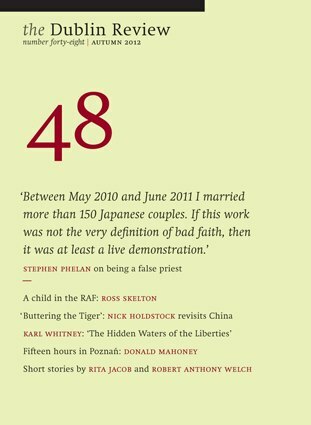 My essay on Chinese factories and corruption is in the latest issue of The Dublin Review, along with an interesting piece about being a fake priest in Japan. I originally wrote this as the middle section of my LARB piece, but it ended up breaking free from that and hopefully works fine on its own. The DR is one of the few magazines still interested in publishing longform pieces about foreign countries that aren’t based around conflict or suffering. As such, it deserves our support. A 4 issue subscription costs £36. I’d also like to thank the gone, but not forgotten, and very much missed Scottish Arts Council for helping to fund the trip to China that led to the LARB piece, the DR piece, and the afterword of The Tree That Bleeds.